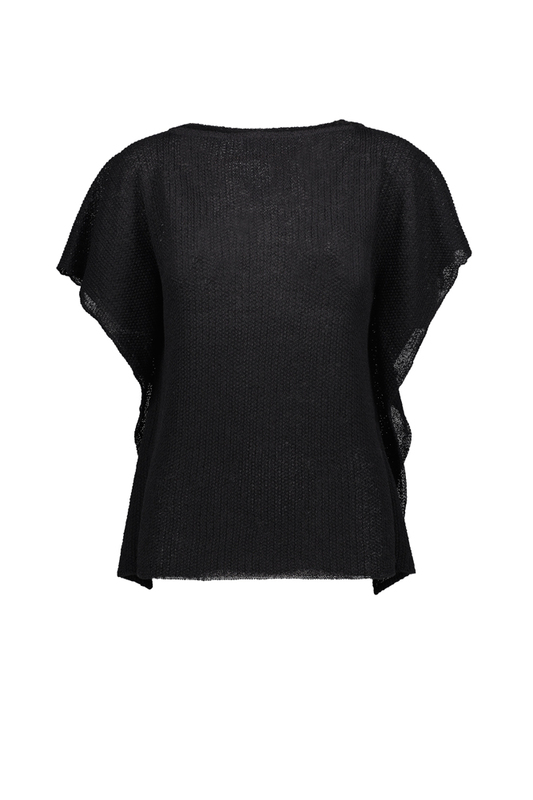 Minimalistic, knitted linen-mix top with an interesting surface structure. It falls beautifully, which makes it super comfortable and flattering. Fabric composition: 83% linen, 17% polyamide.